Are you thinking about trying homeopathy? There may be a perception that homeopathy is a natural, safe and traditional alternative or adjunct to mainstream medicine, but the overwhelming majority of doctors and scientists advise against homeopathy. This is because the best available evidence suggests that it is likely to be a waste of hope, money and time. Many people mistakenly believe homeopathy is a form of herbal product – not realising that homeopathic pills typically contain no active ingredients at all. This is because homeopaths believe that they can make a remedy stronger by diluting it with water. In short, the vast majority of modern homeopathic remedies are diluted to such an extent that they generally contain nothing but sugar. When these remedies are properly tested, they unsurprisingly fail to perform. In 2010, the UK Government’s Science and Technology Committee analysed the research into homeopathy and concluded that “homeopathic products perform no better than placebos.” This conclusion was backed up in a review by the Australian National Health and Medical Research Council. With many homeopaths wrongly claiming their pills can treat serious illnesses, homeopathy can be a dangerous placebo. 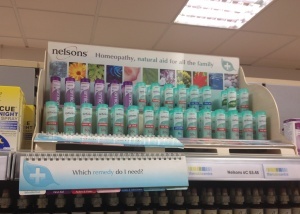 Homeopathy isn’t a small cottage industry – it is a lucrative global business which has proven to be highly profitable for companies like Boiron, Weleda and Nelson’s. The UK homeopathic market is estimated at around £213m per year – comparable to the US (£200m), France and Germany (£400m each). That’s a lot of money to spend on treatments which, despite hundreds of tests, have failed to show themselves to be any better than a simple sugar pill. Moreover, the Advertising Standards Authority is currently dealing with over 150 complaints of false advertising and misleading claims made by homeopaths, suggesting that homeopathic industry bodies seem unwilling or unable to stop their members making unsupportable claims. When you or a loved one are suffering, it can be incredibly tempting to turn to almost anything in the hope it will make things better. However, homeopathy is ineffective, so any reliance on these sugar pills will only cause a delay before seeking effective treatments, thus causing more suffering than necessary. Given that homeopathic products have been shown to be of no benefit, the delay simply isn’t a risk worth taking. If you are struggling with something annoying, such as hay fever or a headache, then relying on ineffective homeopathic products instead of genuine treatments just prolongs the misery. However, there can be more serious consequences for users of homeopathy. For example, many homeopaths regularly discourage the use of vaccines, instead promoting their own ineffective homeopathic ‘nosodes’. This puts children at risk of preventable diseases such as measles, mumps, rubella and whooping cough. Similarly, in 2006, a Newsnight investigation found a number of homeopaths advising that homeopathic preparations could be used to prevent malaria; advice that was roundly condemned as dangerous and potentially life-threatening. Nevertheless, some homeopaths still claim to treat malaria today. Sadly, the list of people harmed by choosing homeopathy instead of seeking out real medicine is continually growing. Patients have been warned against using homeopathy by the House of Commons, the British Medical Association, the NHS and the Royal Pharmaceutical Society of Northern Ireland. Mark Walport, Chief Scientific Advisor to the government, came to the conclusion that homeopathic treatments were “nonsense” with “absolutely no medical benefit”, echoing the sentiments of the UK’s Chief Medical Officer. Consistently, the leading medical experts agree that homeopathy simply does not work, and should not be used. 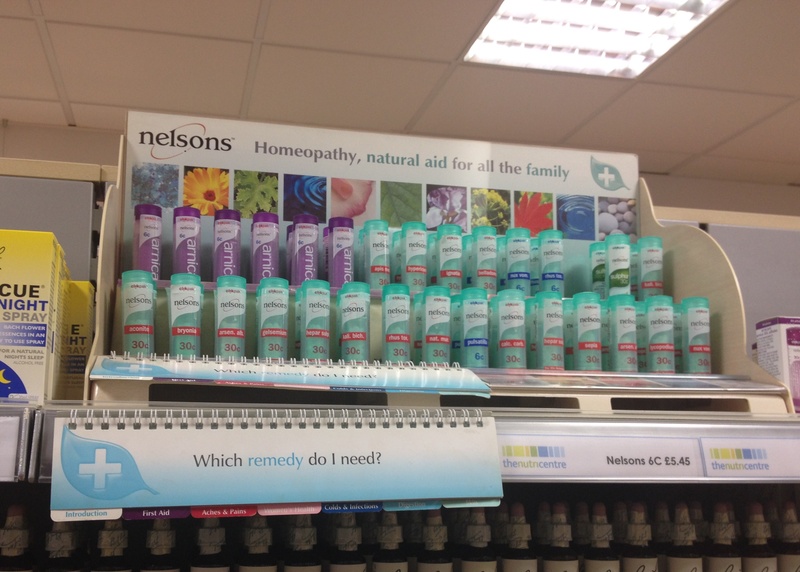 If you are considering trying homeopathy, we strongly urge you to speak to your GP. We firmly believe your time, money and hope are best kept for the treatments that have been proven to work.